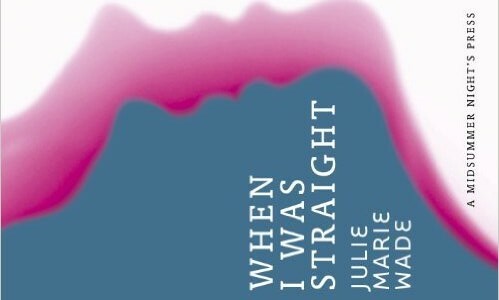 Join Reading Queer @ Miami Book Fair for NEW POEMS: A READING features RQ Writing Teacher & Advisory Board Member Julie Marie Wade. Wade will read from her poetry collection When I Was Straight–poems that are lush post-confessional poems, unabashed in their desire, tentative, and then bold in their knowledge. Sunday, November 22nd, 2015 Time: 2:00 pm – 3:00 pm. Location: The Centre Gallery (Building 1, 3rd Floor, Room 1365) 401 NE 2nd Avenue. Miami, FL 33132. Cost: Entry to the fair. RSVP here.